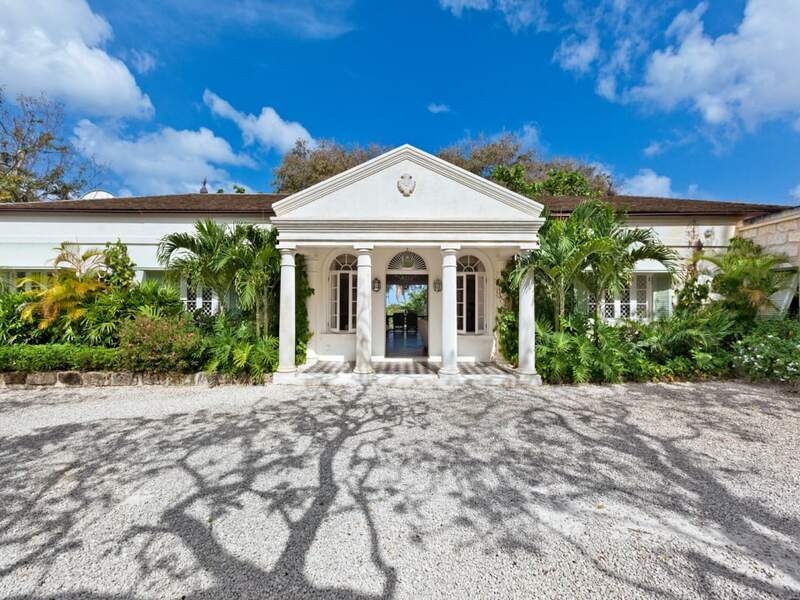 A truly unique private estate with original Oliver Messel home. 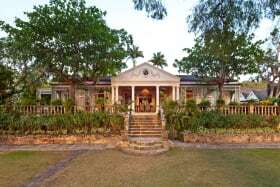 Located east of Sandy Lane Estate, occupying approximately 5.5 acres of land and offering great sea views across the Green Monkey golf course. 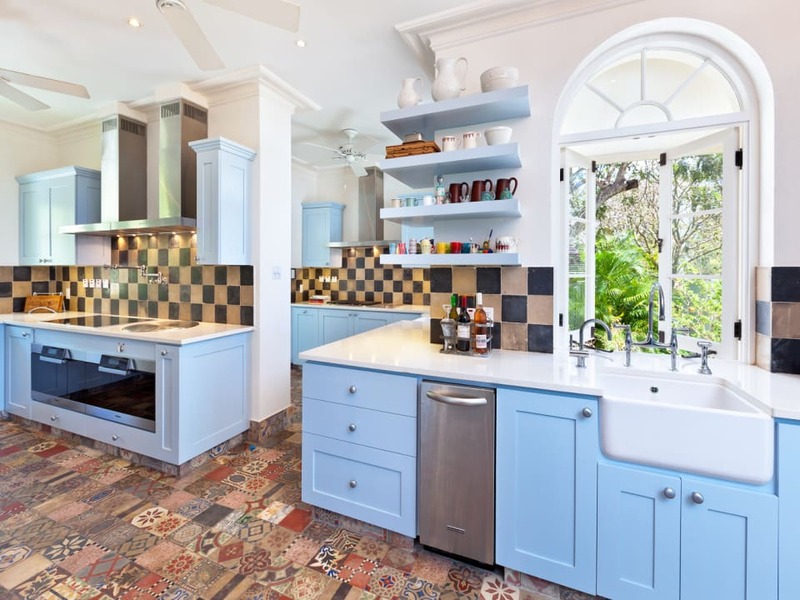 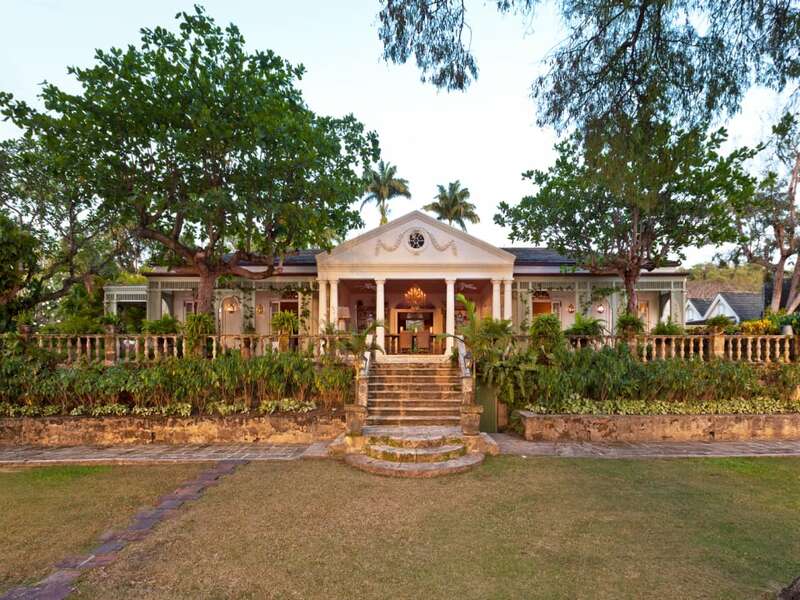 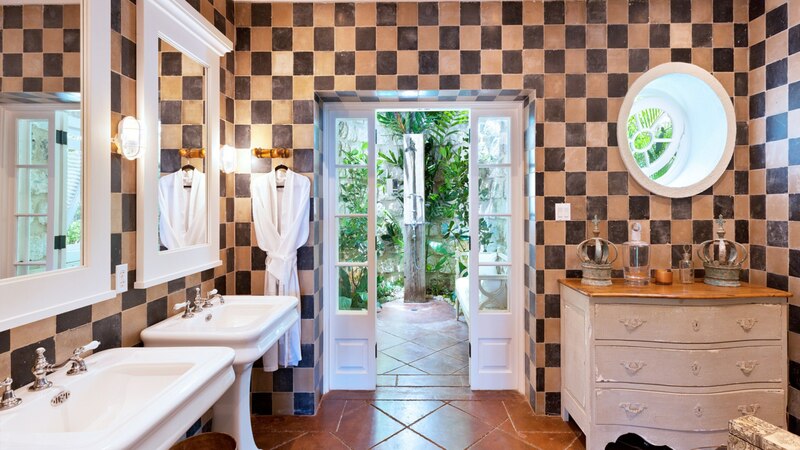 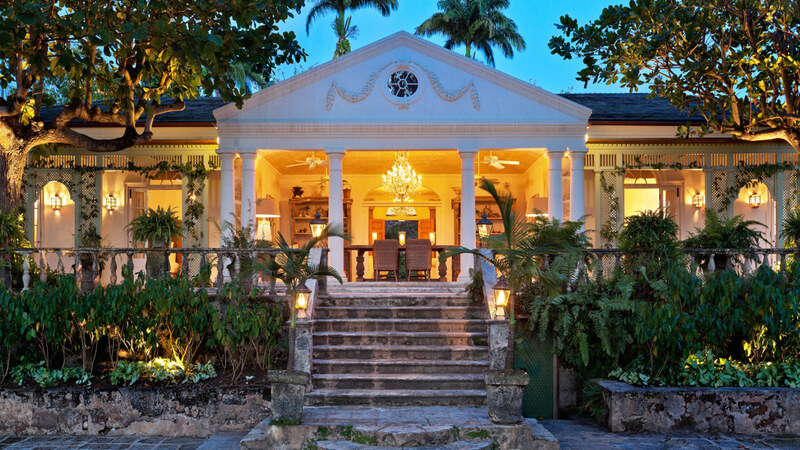 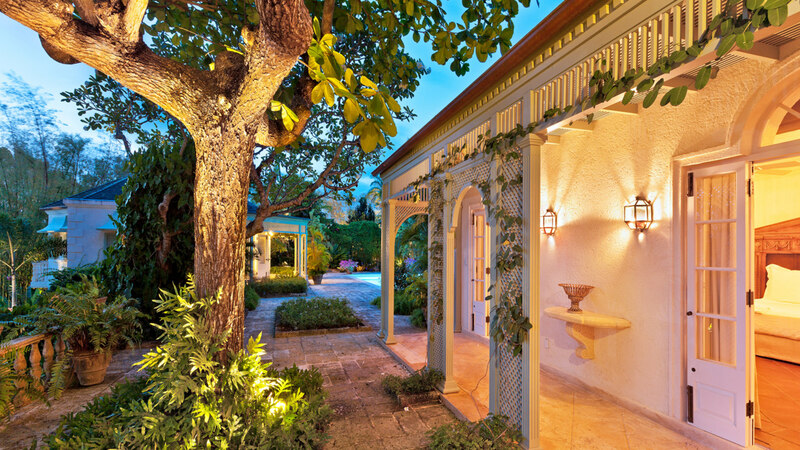 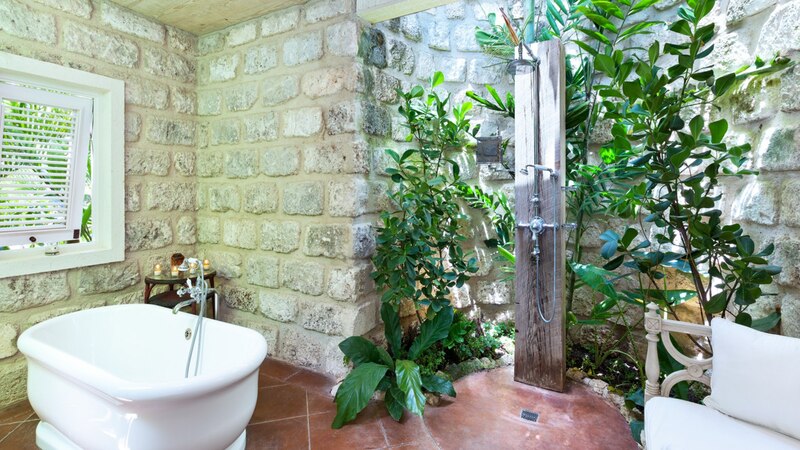 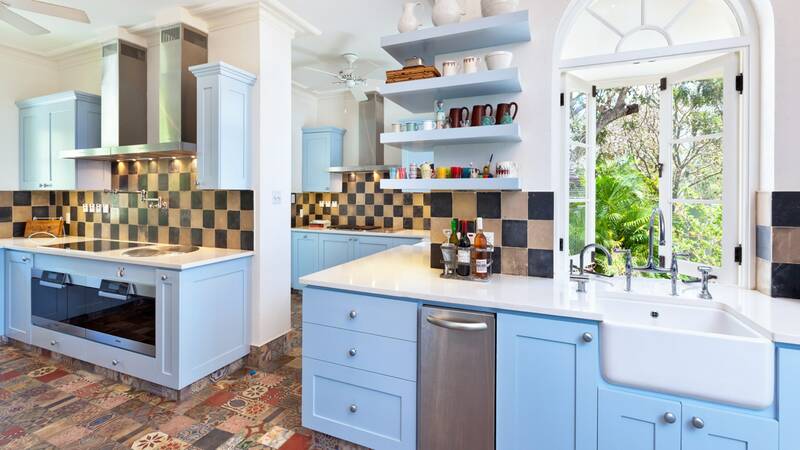 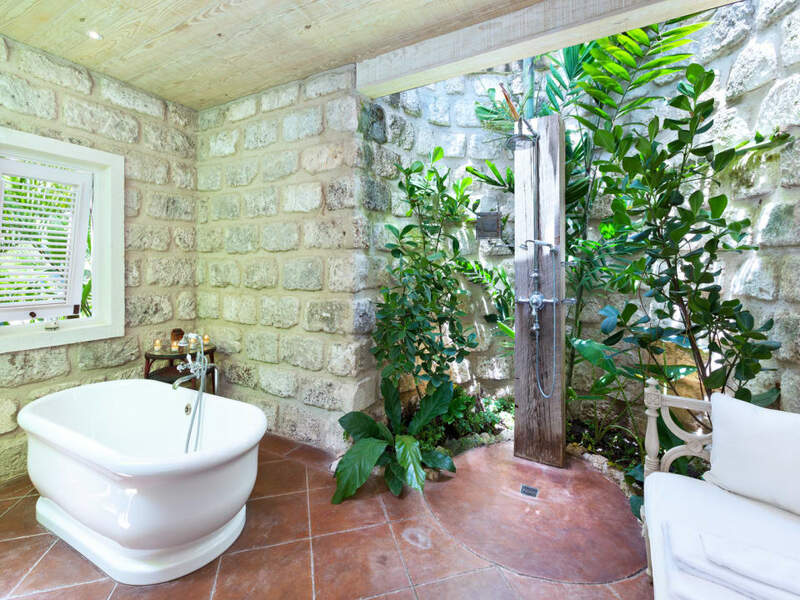 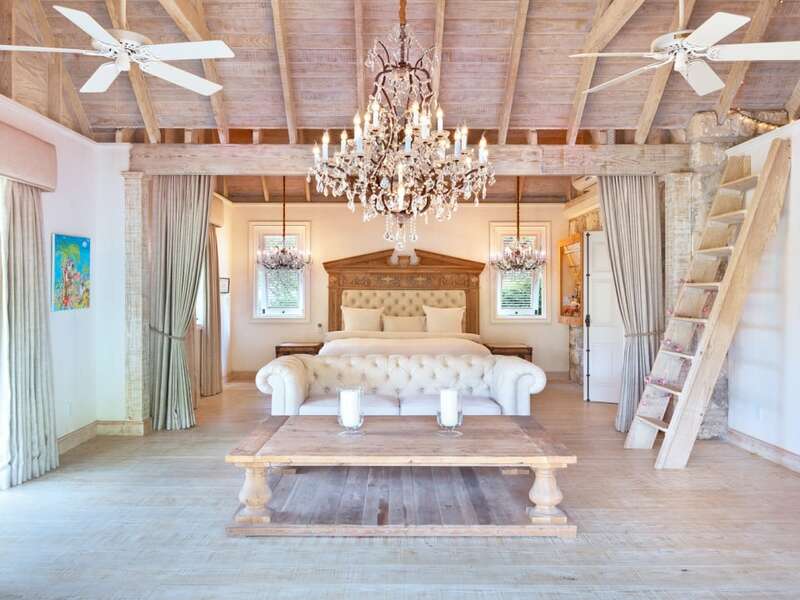 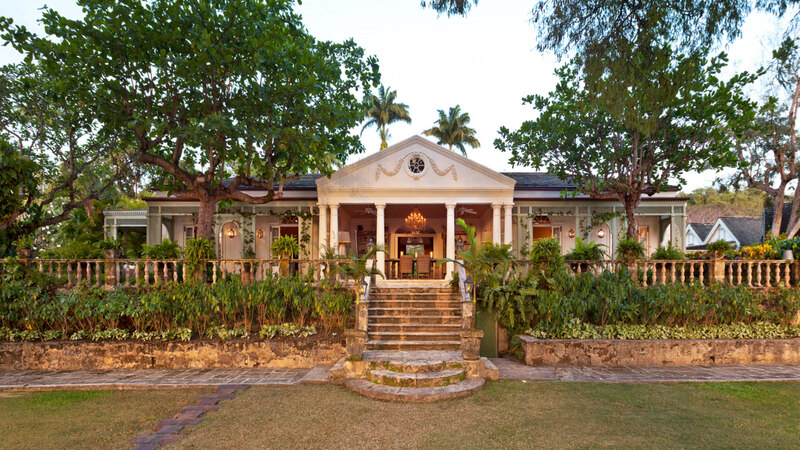 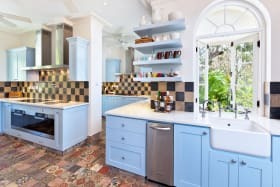 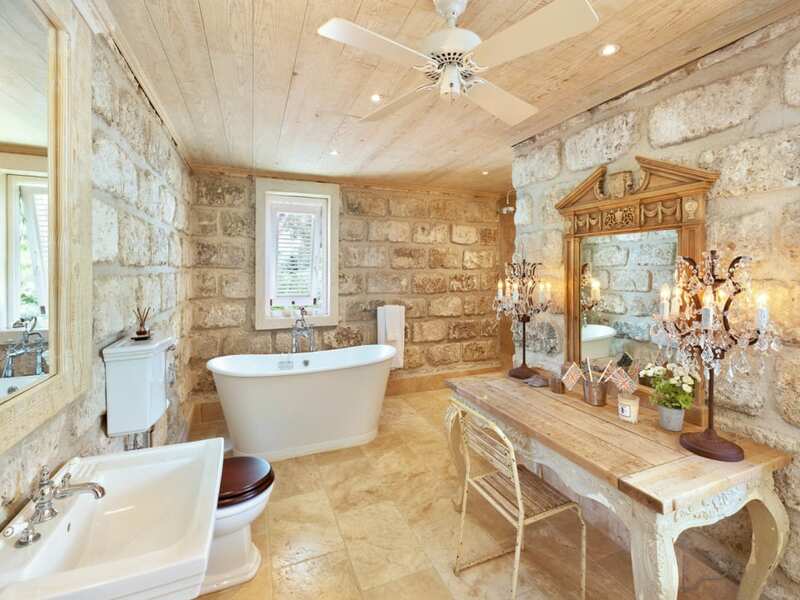 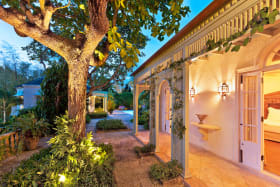 The owners of this property have renovated and completely refurbished the original old plantation house that had been re-designed by Oliver Messel, the celebrated theatre stage designer in the 1970s. 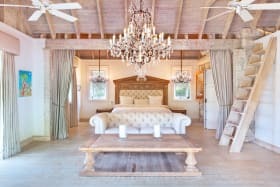 The renovations, overseen by Michael Gomes have added a number of new cottages and there are a total of up to 7 ensuite bedrooms. 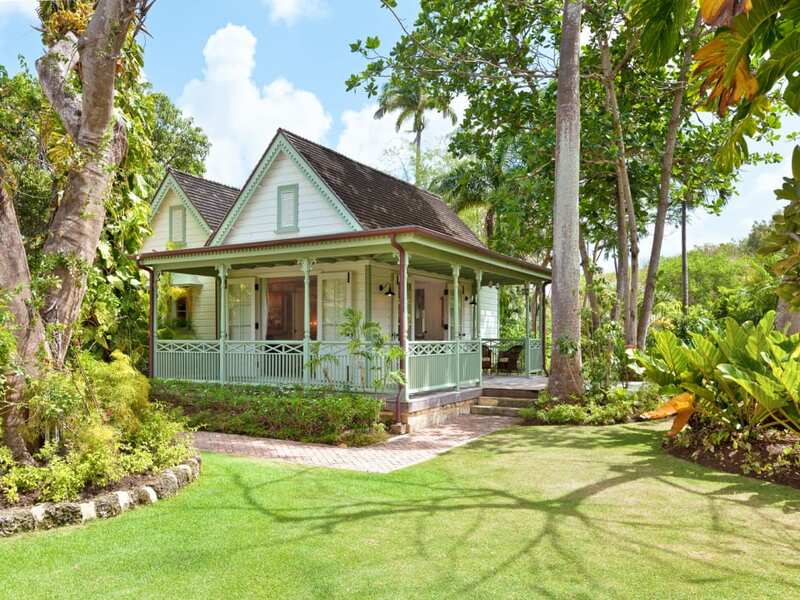 The property is surrounded by lands of Sandy Lane and the owners allow a well known Cricket Academy to use the lower field of the property, complete with a professionally laid pitch and a Pavilion. 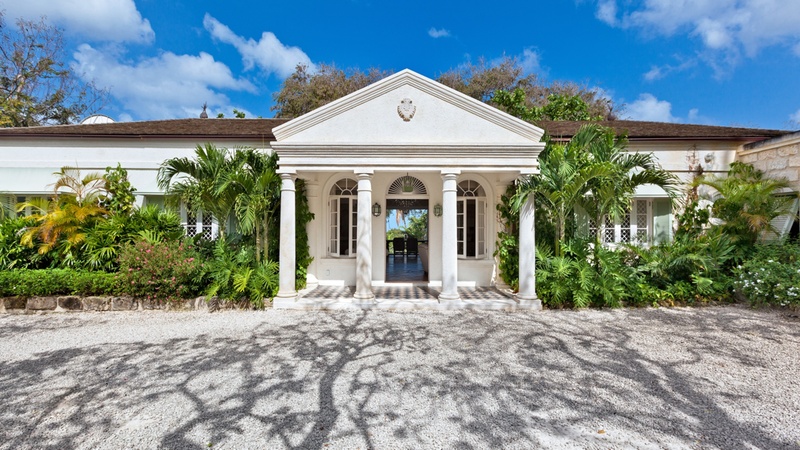 The main house retains the beautiful Palladian style of Messel's design and consists of a formal sitting room leading to informal sitting and dining. 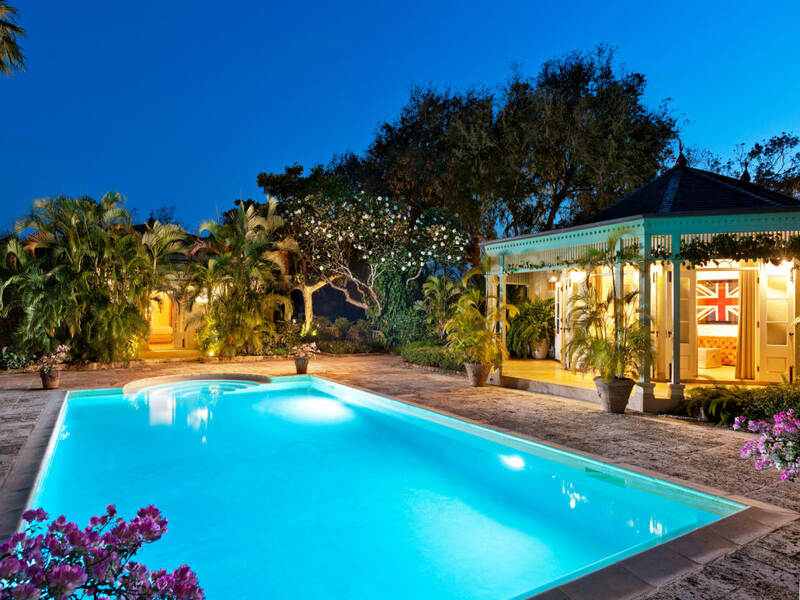 From here the garden and sea views are the focal point. 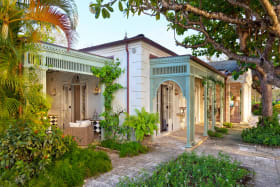 There is an extensive master suite, a private terrace opening to the swimming pool, the master bath opens to a tropical outdoor shower room. 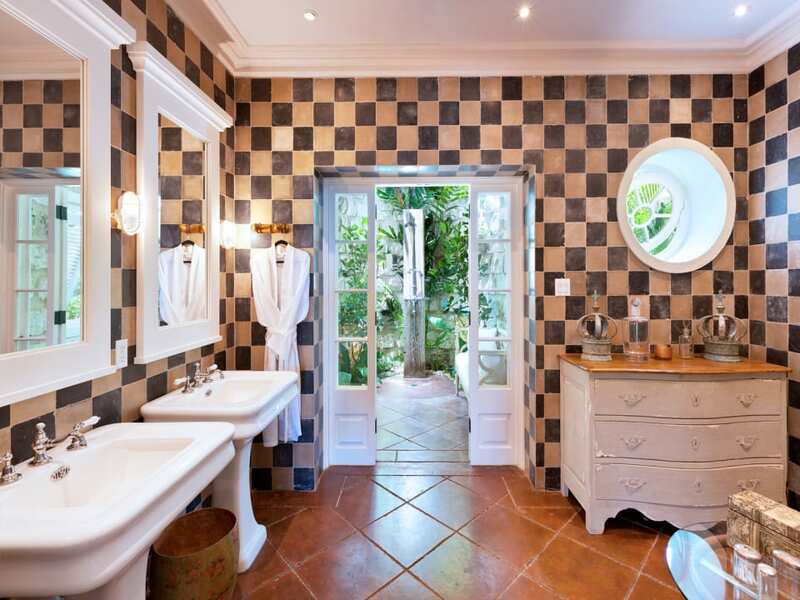 Also in the main house is either a 2nd bedroom or a media room, an office and a modern kitchen. 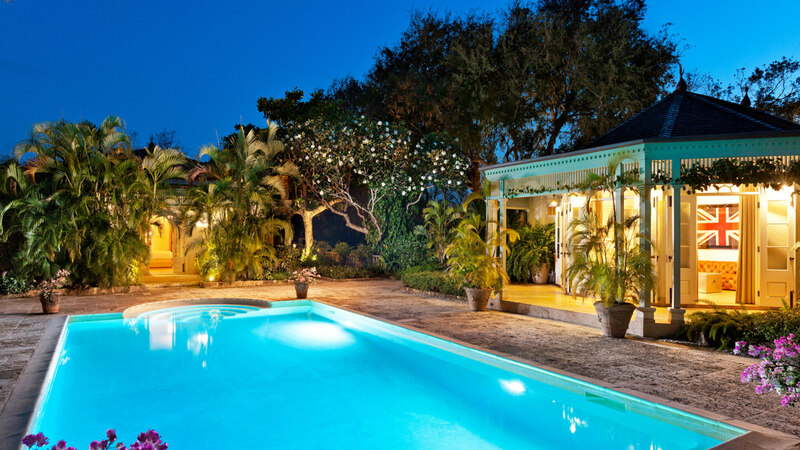 The large swimming pool and surrounding terrace looks onto a "folly" a fish pond with coral stone ruin, another of Messel's creations. 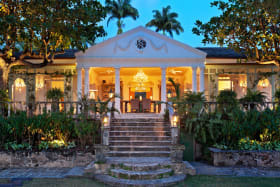 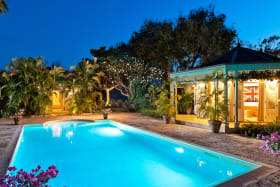 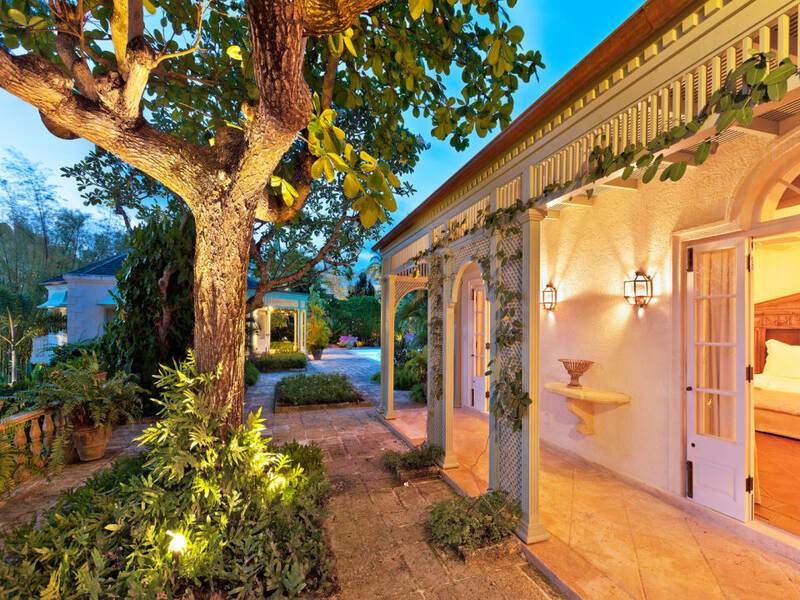 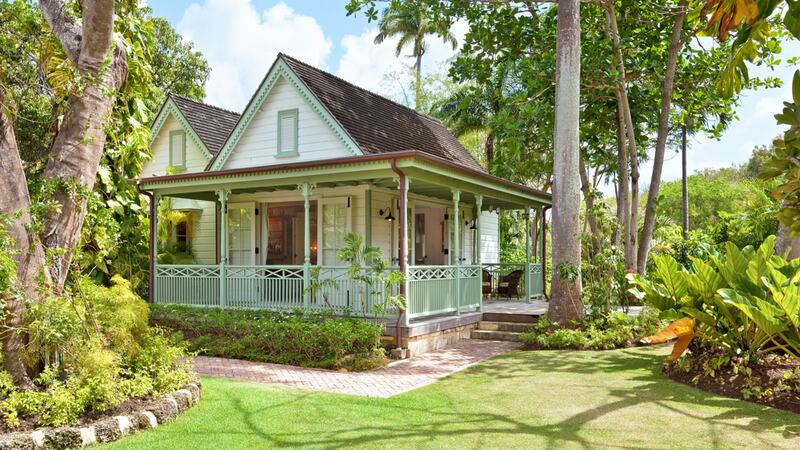 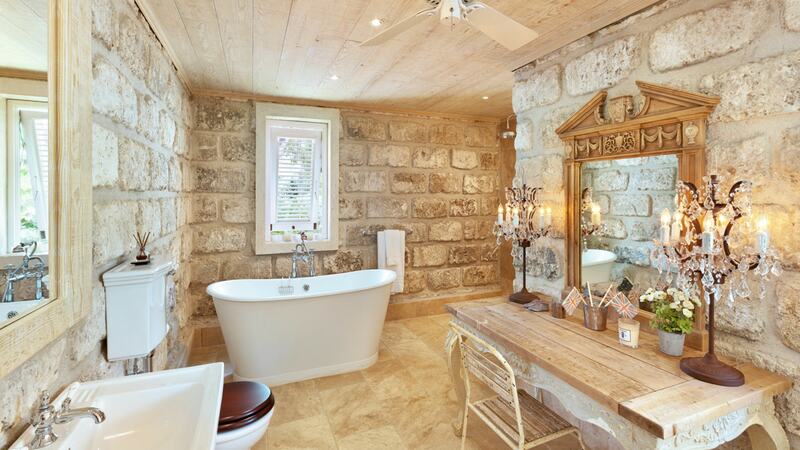 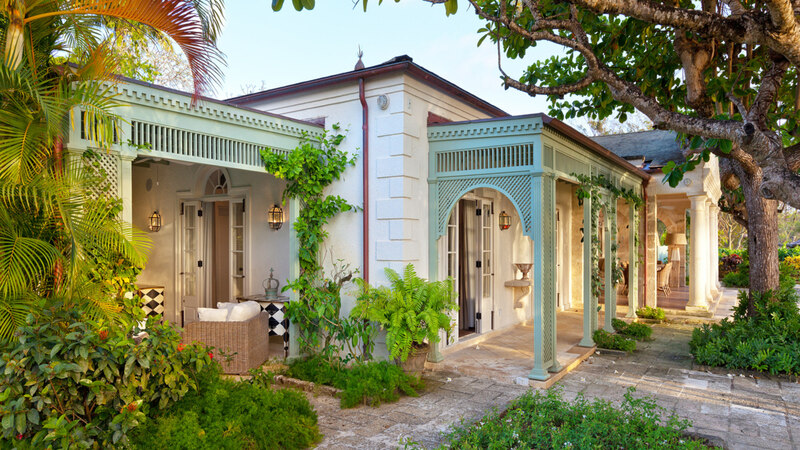 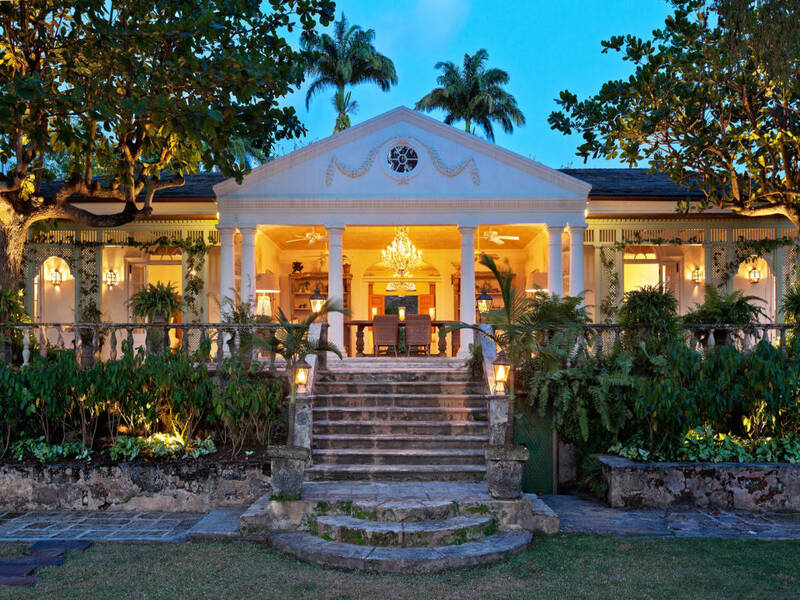 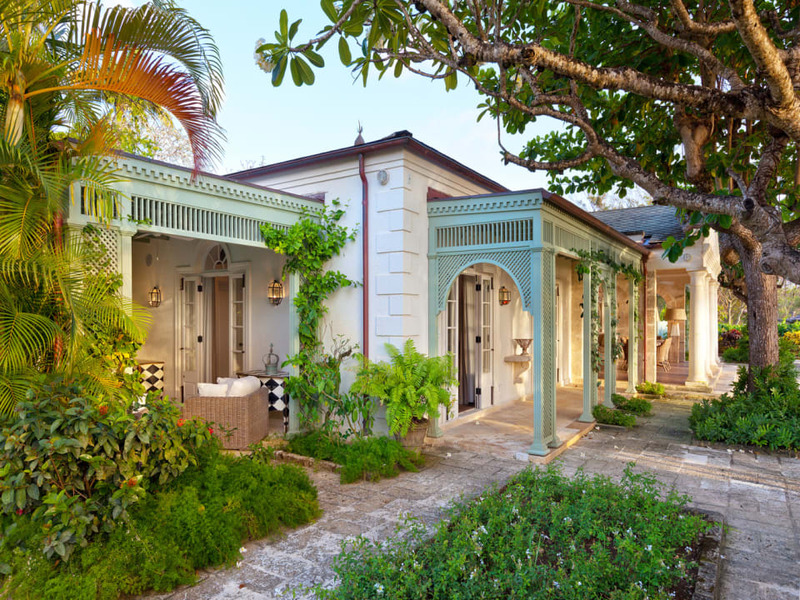 There are 4 other cottages set within the beautifully landscaped gardens each with its own charming Barbadian design. 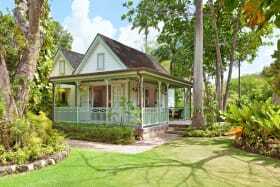 Other outbuildings house a laundry and staff room, separate gardeners cottage and a 2 car garage.